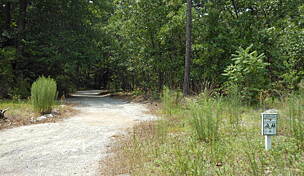 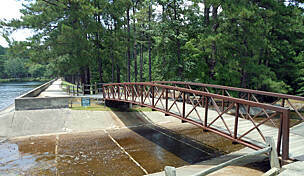 The Forest Creek Trail is an important connecter between the Longleaf Trail at its southern tip and Nick's Creek Trail at its northern end. 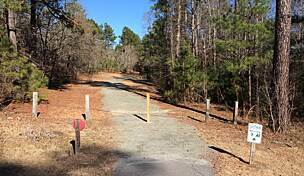 The adjoining Forest Creek Access also links it to Reservoir Park, which features a 95-acre lake popular for boating and fishing. 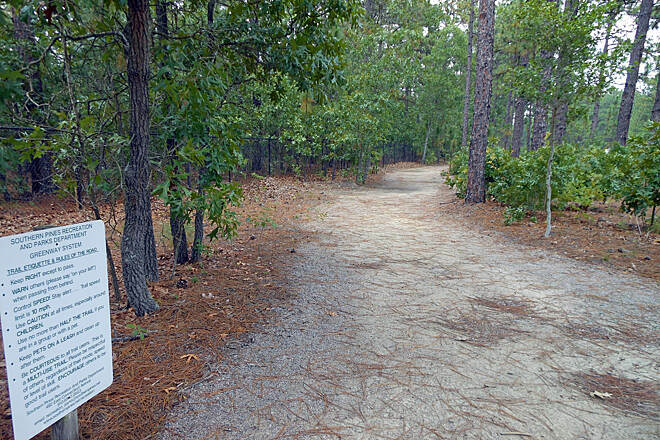 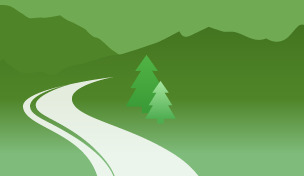 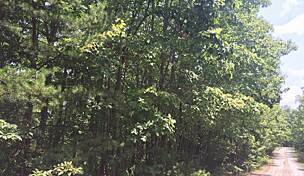 In addition, the trail is useful for students attending the abutting Sandhills Community College and O'Neal School. 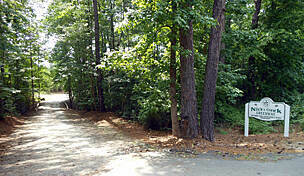 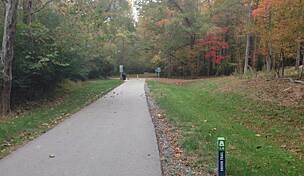 Parking is available in Reservoir Park and at the northern end of Nick's Creek Trail, off NC 22. 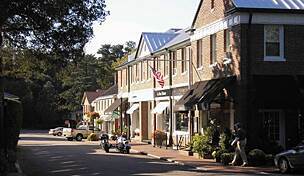 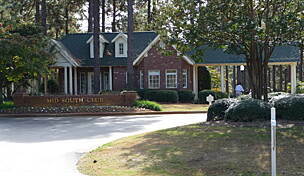 Visit the Southern Pines website for more information.